Here we have found on Travelzoo some great UK hotel deals for you. Enjoy huge discounts on these amazing new UK hotel deals. Stay in Sussex, Yorkshir, London, Cornwall or Lancashire for less and save up to 57%! “This grand Palladian mansion set in 312 acres of prime Sussex countryside makes for a bucolic romantic escape,” says The Daily Telegraph of Buxted Park Hotel. Overnight stays at this 18th-century property are now £149, saving up to 46% on the usual cost. The top rated Buxted Park Hotel is set on a 312-acre estate roamed by fallow deer, in rural East Sussex. 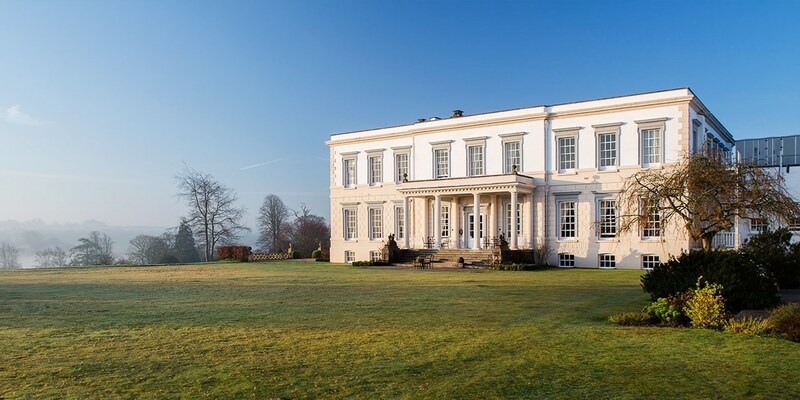 This AA 4-Red-Star lodging occupies a striking Palladian mansion dating from the 18th century, and has hosted suitably grand guests including William Wordsworth, Winston Churchill and Marlon Brando. Glyndebourne, the renowned opera house, is a 20-minute drive away, while National Trust property Wakehurst Place — an Elizabethan manor with ornamental gardens — and Anne Boleyn’s childhood home Hever Castle, are within 35 minutes’ drive. Ornate columns, intricate plasterwork and a gilt coat of arms decorate Buxted Park Hotel’s grand lobby lounge. Guests can relax with coffee, cocktails and afternoon tea by the fireplace in the bar, which features high ceilings, chandeliers and floor-to-ceiling windows, and dine in the 2-AA-Rosette restaurant. There’s also a terrace with views of the grounds. The elegant bedrooms have free Wi-Fi. North Yorkshire castle stay incl. meals & spa access, up to 39% off! 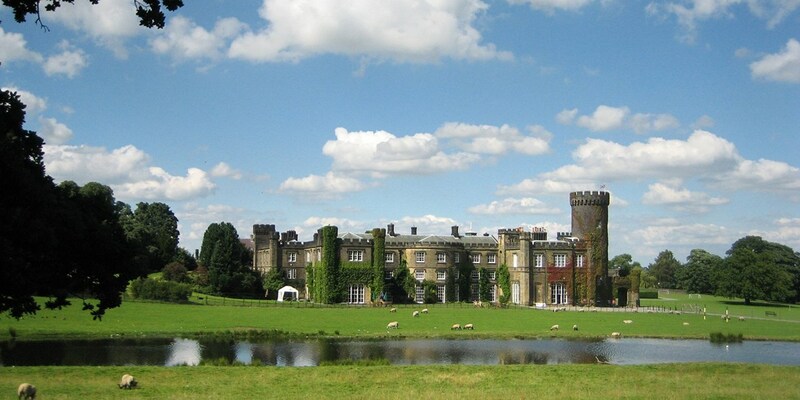 “A more impressive Georgian country pile is hard to imagine,” says The Times of Swinton Park Hotel. This Grade II-listed castle hotel offers characterful country house accommodation in “a gorgeous location” (The Good Spa Guide). Set in 200 acres of parkland on one of the largest private estates in England, bordering the Yorkshire Dales National Park, this Baronial hotel occupies an ivy-clad 18th-century castle “complete with battlements, a tower, and a turret” (Fodor’s). Owned by the Cunliffe-Lister family since the 1880s, and the ancestral seat of the Earl of Swinton, the hotel offers an authentic stately home experience. 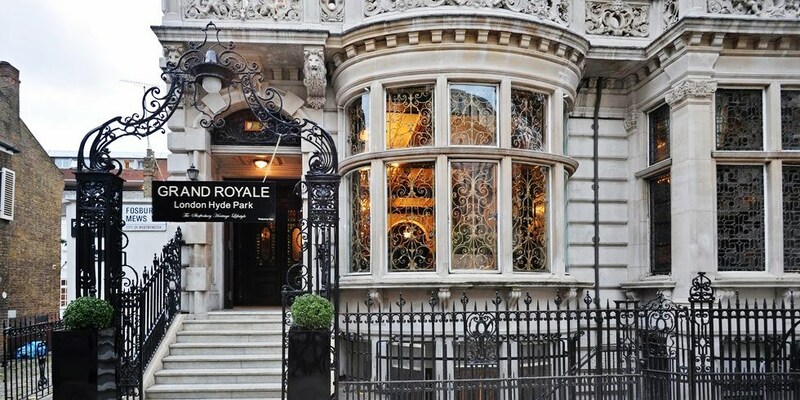 Overnight stays at Grand Royale London Hyde Park — a 4-star hotel occupying an impressive Edwardian building with opulent features such as high ceilings, chandeliers and stained-glass windows — now start at £79, saving up to 47% on the usual price. Grand Royale London Hyde Park offers “sumptuous Edwardian elegance” (The AA) within easy reach of many major London attractions. Set on a tree-lined street, the hotel occupies an imposing building with an ornate stone façade, and is rumoured to have been built on behalf of Edward VII for his mistress, the actress and socialite Lillie Langtry. The Diana Memorial Playground is five minutes’ walk away, while two of London’s most fashionable areas, Notting Hill Gate and Kensington High Street, are 10 to 15 minutes’ walk away. 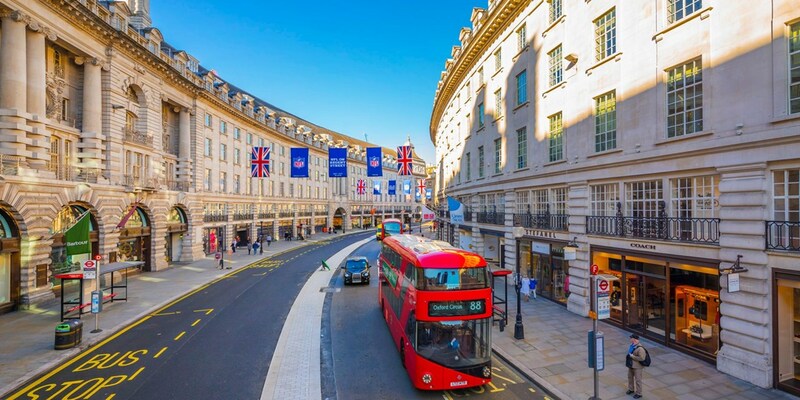 Kensington Palace, the Royal Albert Hall and the Science Museum all take around 20 minutes to reach on foot, while Oxford Street, Regent Street and Soho are around 10 minutes away by Tube. Save up to 47% on stays at Polurrian Bay Hotel in Cornwall, which has “wonderful” (The Daily Telegraph) views of the coastline and Land’s End peninsula. Overnight stays, including meals, now start at £99. Polurrian Bay Hotel is set high on the Cornish cliffs, offering uninterrupted coastal views of Mount’s Bay. This contemporary hotel is five minutes’ walk from its own sandy beach at Polurrian Cove, less than 15 minutes’ drive from Lizard Point (the most southerly point in the UK) and 40 minutes’ drive from St Michael’s Mount, which is number 39 on our list of 101 Things to do in Cornwall. Save up to 52% on a luxurious stay in London’s chic Kensington district. An overnight break at the AA 5-Red-Star Royal Garden Hotel is now £159. Royal Garden Hotel is right beside Kensington Gardens, just a short walk from the museums on Exhibition Road and 20 minutes’ walk from Harrods. High Street Kensington Underground station is five minutes’ walk away. 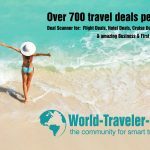 Book here the deluxe London hotel deal – & save 52%! 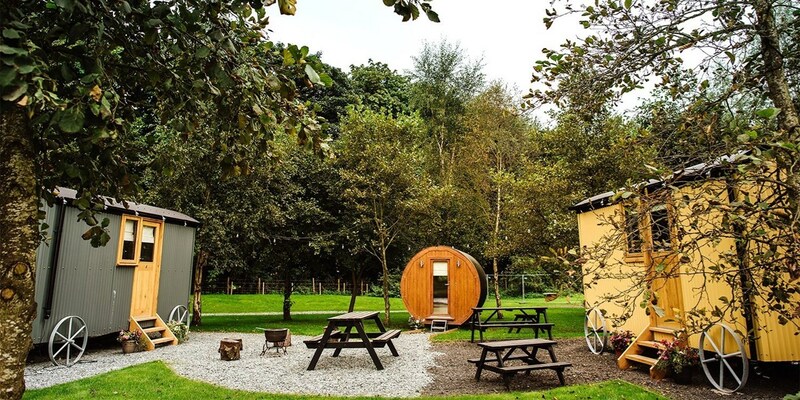 Unique Lancashire shepherd’s hut stay for 4, Only £59! Samlesbury Hall Shepherd’s Hut Hamlet is a quirky array of luxury converted shepherd’s huts in the stunning grounds of Samlesbury Hall. With this exclusive deal, overnight stays are now as little as £15 per person, saving up to 54% on the regular rates. Samlesbury Hall Shepherd’s Hut Hamlet is a colourful collection of luxury converted shepherd’s huts that sit in the grounds of historic Samlesbury Hall (open Sunday-Friday), a medieval stately home with regular exhibitions, events and guided tours. Called “luxury accommodation with a rural edge” by Visit England, the novel huts have two double beds with memory-foam mattresses, cosy central heating and ensuite bathrooms with a spacious shower, hot water, fluffy towels and luxury toiletries. There are also tea- and coffee-making facilities in the huts and free Wi-Fi throughout the site. ‘Luxurious’ Cornwall stay with meals, up to 44% off! 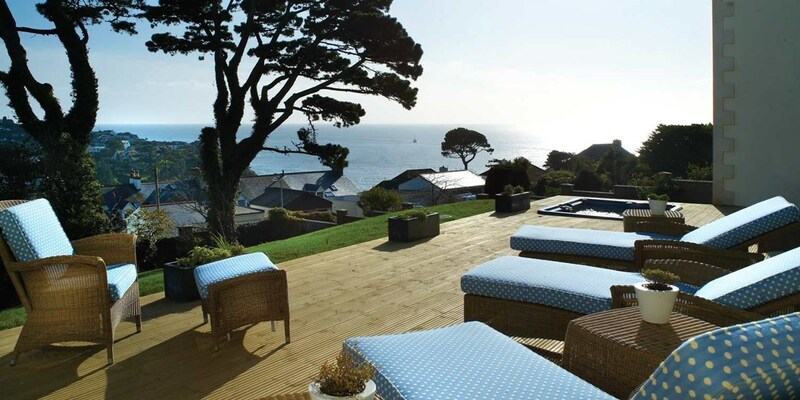 Fowey Hall is a “superbly luxurious seaside pile” with a “spectacular location”, according to Condé Nast Traveller. Stays at this Cornwall retreat now start at £119, saving up to 44% on the regular rates. 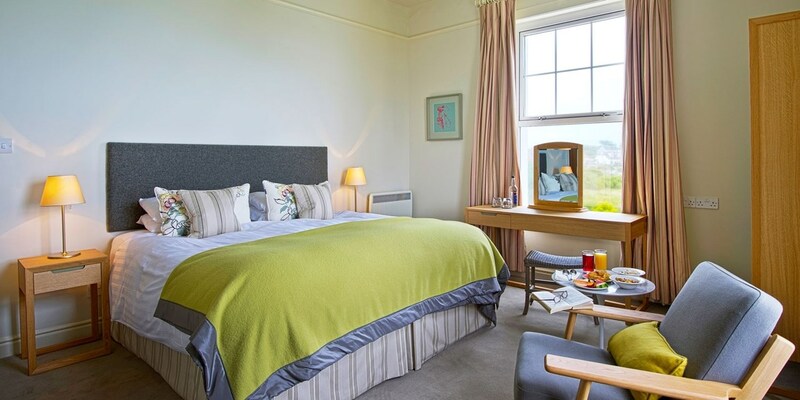 Commanding sweeping views of Fowey’s river estuary and harbour, this deluxe family-friendly hotel on the Cornish coast was reputedly the inspiration for Toad Hall in The Wind in the Willows. Facilities at Fowey Hall include a 12-metre indoor heated swimming pool, an outdoor hot tub and a spa offering a range of pampering treatments. You can wander through the gardens and take in the sea views, or head to one of the nearby beaches for a stroll. There are excellent services for families at this hotel, including a crèche (£13 for two hours), a games room and a DVD library. The restaurant serves hearty Cornish fare made using seasonal, local ingredients, so expect a menu filled with fresh seafood. The breakfast spread includes a buffet of cereals, yoghurts, fresh fruit, pastries and muffins. While there is no bar, the Snug proves a lovely spot for an aperitif. 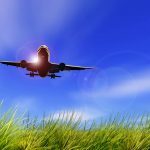 Are you going out of town for a few days? 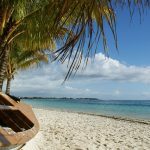 Do you need to find an inexpensive hotel? 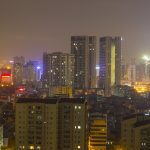 It is easy to find a hotel when you search for travel deals in the UK. 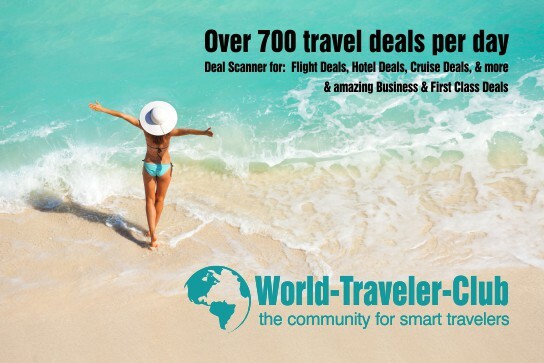 You can perform a broad search on the Internet with just travel deals or you can narrow your search by hotels only. Either way you are bound to find at least five sites if not more. 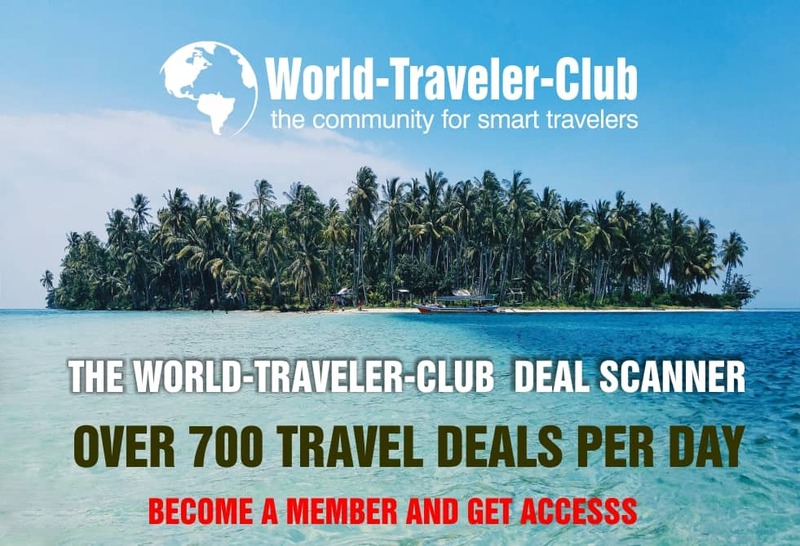 But here we have the best hotel deals for you!! !